If you have been arrested for a drug crime you should speak with an experienced Orlando criminal attorney at your earliest opportunity to learn about your rights and the defenses that may be available to you. Purchase of cannabis which is typically a 3rd degree felony punishable by up to 5 years in State prison. Purchase of cocaine, MDMA, Heroin, GHB, Oxycodone or Hydrocodone which is typically a 2nd degree felony punishable by up to 15 years in State prison. Sale of Cannabis which is typically a 3rd degree felony punishable by up to 5 years in State prison. Sale of cocaine, MDMA, Heroin, GHB, Oxycodone or Hydrocodone which is typically a 2nd degree felony punishable by up to 15 years in State prison. Penalties will increase if the criminal offense occurs within a 1000 feet of a child care facility, school, college, university, post secondary educational institute, park, community center, public housing facility, or church or place of worship. In some cases a minimum mandatory sentence of 3 years in State prison will apply. Speak with an Orlando criminal attorney or review the Florida Statutes at the bottom of this page for some more information about drug crimes. 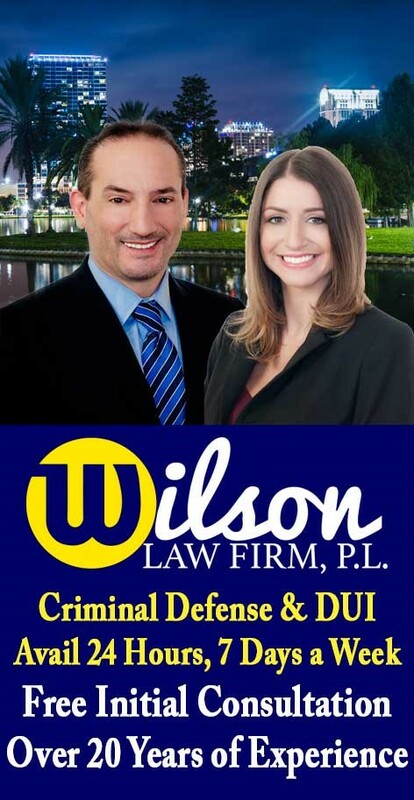 If you or a loved one have been arrested for a drug sale crime, call the Wilson Law Firm today to speak with an experienced Orlando criminal attorney about your individual situation. In many drug cases, a properly prepared defense by a criminal lawyer will result in either reduced penalties, reduced charges, or a dismissal of the charges. Even in drug cases where the evidence of guilt is overwhelming, a properly prepared defense and presentation of mitigating circumstances by an Orlando criminal attorney can result in significant decreases in the penalties you receive. Drug Sale Crimes – The Wilson Law Firm provides a free initial consultation with an experienced Orlando criminal attorney. Call us today to speak with an Orange County criminal lawyer about the legal process and your rights.